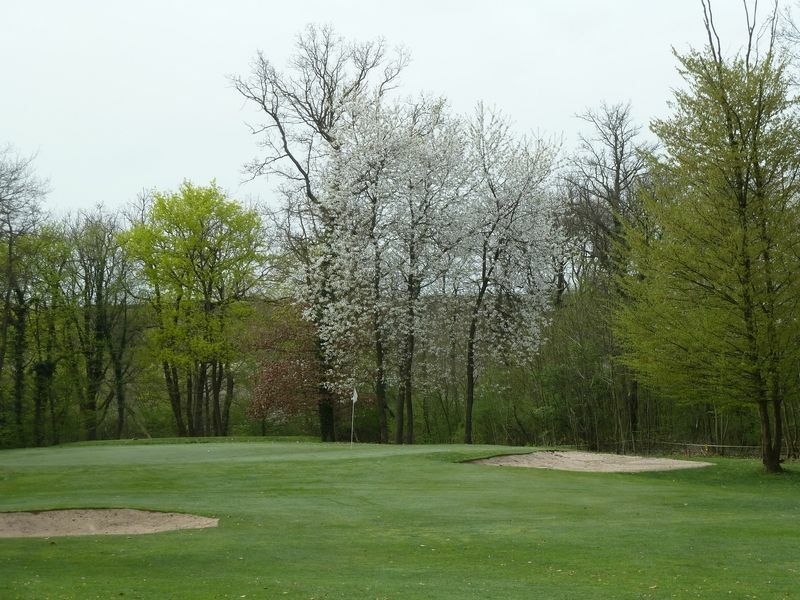 The Golf des Bouleaux (Bouleaux = birch trees) combines tradition, simplicity and naturalness. 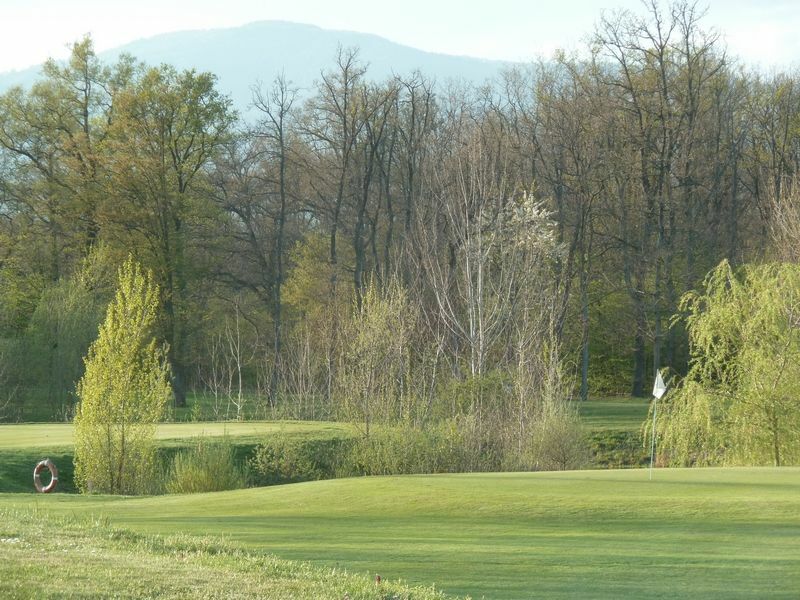 This course takes you to the heart of the Alsacian countryside where woods and water come together. 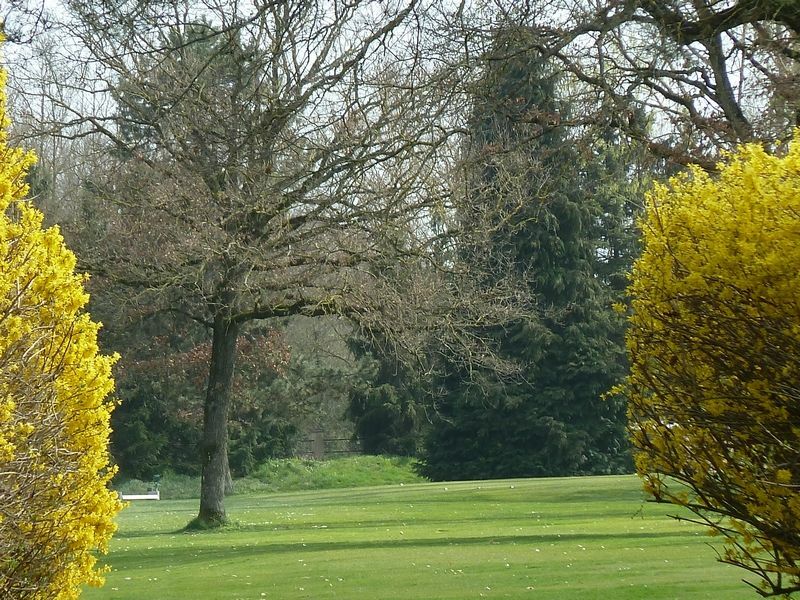 You need a solid game in order not to miss the narrow fairways which are bordered by woodland. The water that protects many of the greens demands precise second shots. 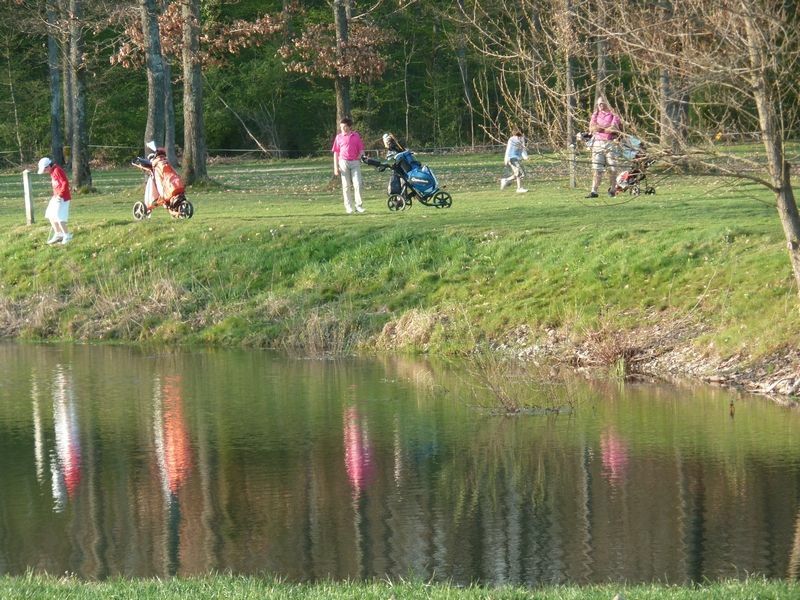 During your round of golf, you, too, will be in awe of the subtle clouds of mist floating above the lakes on spring and autumn mornings or by the shadows of the various trees in summer afternoons. 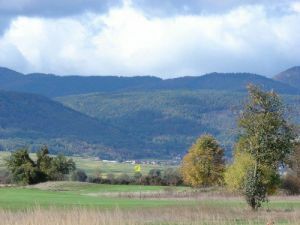 The easiest route to the Golf Club des Bouleaux is to take the French motorway, A36, towards Mulhouse. Stay on the A36 until junction 16b leading to Wittelsheim / Thann / Cernay. You join the “route nationale” RN 66 and remain on this for 4 km, until the exit for Wittelsheim. 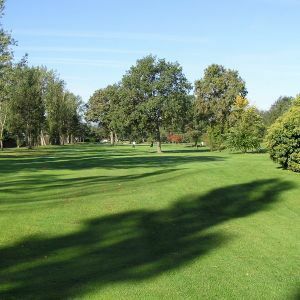 Shortly after the exit there is a roundabout and 200 m further, on the left hand side, the entrance to the Golf Club des Bouleaux. 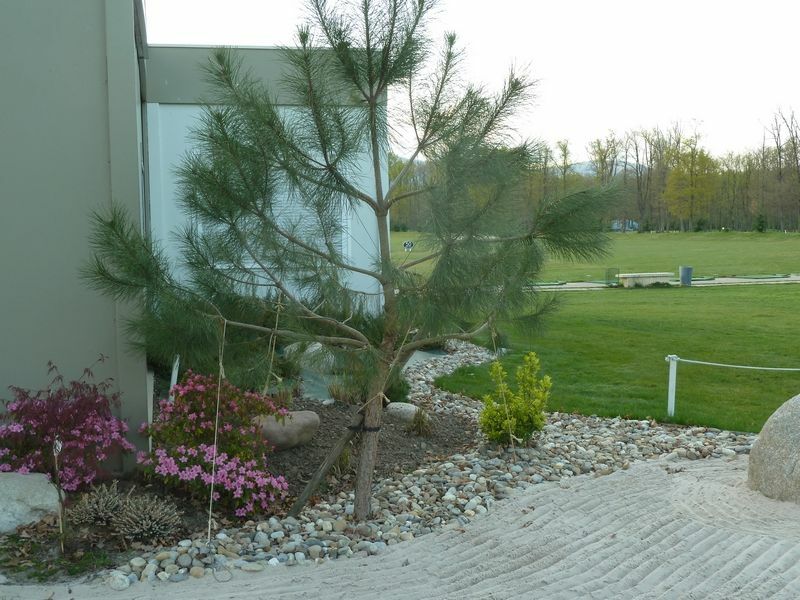 Golf Club des Bouleaux Wittelsheim is not yet in our pool of Golf Courses for orders.